The goal of every chef and manager is a profitable kitchen. In the competitive world of food service there are countless dining facilities available for customers. This forces kitchens to constantly look for new and creative ideas to increase revenue and profitability. Great kitchens are both following the latest trends and revisiting good old fashioned approaches, overlooking nothing in even the busiest kitchen. 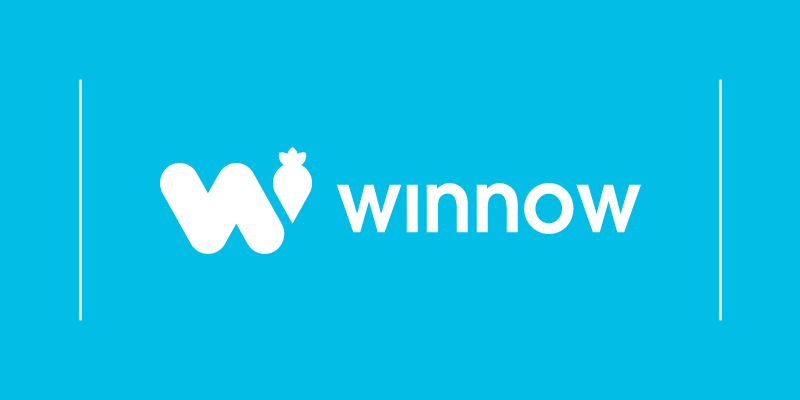 Over the last two years Winnow has helped hundreds of kitchens and thousands of individuals measure and manage food waste and as a consequence increase their food gross margins by 2-6 percentage points. Kitchens are reducing waste and raising profitability at the same time. Along the way we have seen many great ideas implemented in different segments of professional kitchens. Our clients always amaze us with their creative and effective ideas they apply to supercharge their operations. We have asked them to share their experiences and tips with us. Technology can help minimise the day to day pressure of keeping track of all information needed to run a busy kitchen. It can save time, energy and labour while resulting in improved profitability. Sustainability not only helps reduce your carbon footprint but also improves your kitchen’s cash flow. According to the report of Sustainable Restaurant Association, more consumers are seeking out sustainable food choices. Becoming more responsible and communicating it properly to your customers will help increase your profit and popularity. Marketing activities help your restaurant get to the next level in profitability. Applying a few simple and creative marketing ideas can help you connect to new and loyal customers and boost your sales. Staff engagement and profitability go hand in hand. Your team’s cooperation and buy-in make or break operational activities in your kitchen. Engaged employees mean better productivity and a real boost to the bottom line. Focusing on these areas of kitchen management will not only increase profitability, but will also improve the overall efficiency of the kitchen's operation. Do you want to know more about how to pursue a profitable catering business? Download our guide with 14 profitability boosting tips and tricks focusing on the four areas above.